Toyota Kirloskar Motor (TKM), today announced the launch of All New Etios and Etios Liva. Drawing fromits rich and successful history of creating world-class sedans, Etios has been designed befitting the luxury of a ‘Real Sedan’. Manufactured on the same assembly line along with the World’s No.1 sedan – Corolla Altis, the Etios is built with an equal amount of passion, dedication and precision and is backed by Toyota’s legendary Quality, Durability and Reliability. Built on the same platform Etios Liva offers ‘best in class’ cabin space aimed to provide the comfort of home. Customers can also buy attractive accessory packages, introduced to add a personal touch and provide a wide choice. The Décor Collection for Etios Liva is designed to add to the exterior appeal and comfort of Etios Liva. What sets it apart from other cars? 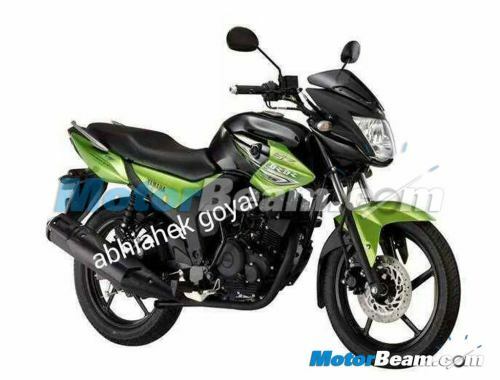 – The vehicles have been well accepted and appreciated for being a value for money product. Etios is the only original sedan, which is not a deravative of a hatchback. Its design is made befitting the luxury of a sedan. The non – sloping roof is designed to give large headroom. QDR – While the new models get new features and styling, what remains unchanged is QDR – Quality Durability and Reliability. The vehicles have been well accepted and appreciated for being value for money products. Speaking on the launch, Mr. N Raja, Senior Vice President & Director (Sales & Marketing), Toyota Kirloskar Motor Pvt. 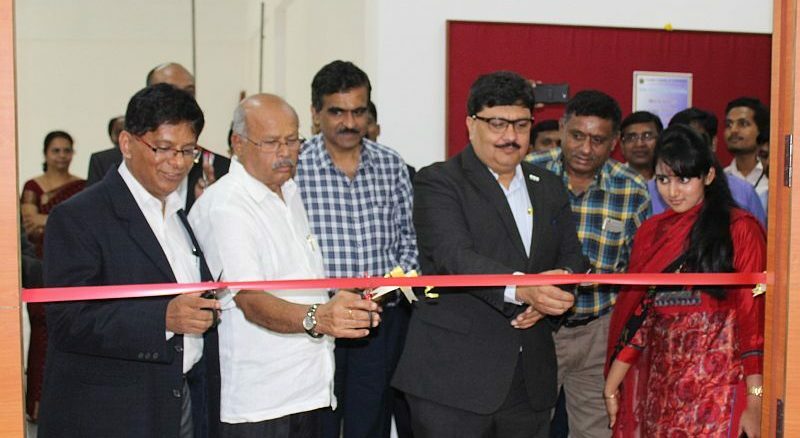 Ltd. said, “We launched Etios in 2010 and since then have been constantly enhancing the product with upgrades, limited editions and variants. 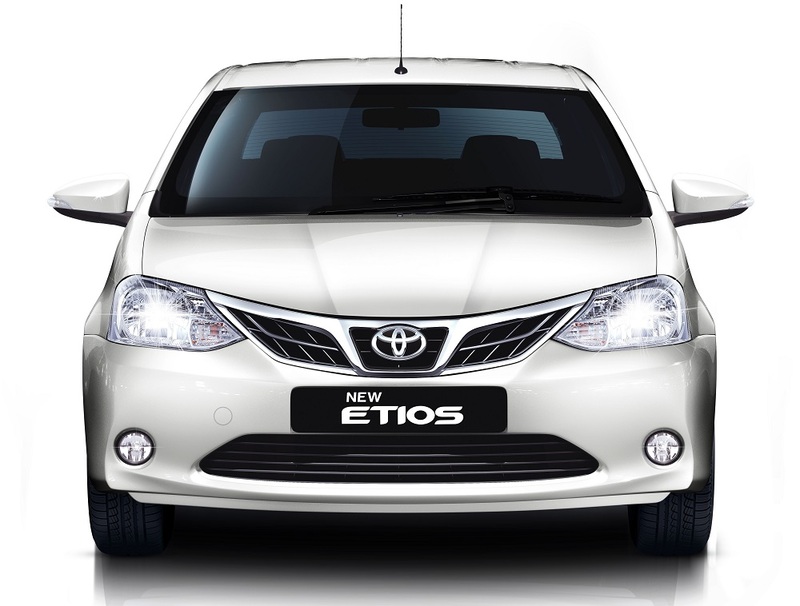 The Etios line up over the years has grown and catered to customers with varied demands. The All New Etios with its premium look is designed to provide a true sedan experience. Most of us spend long hours commuting every day. A car seems to be our second home. 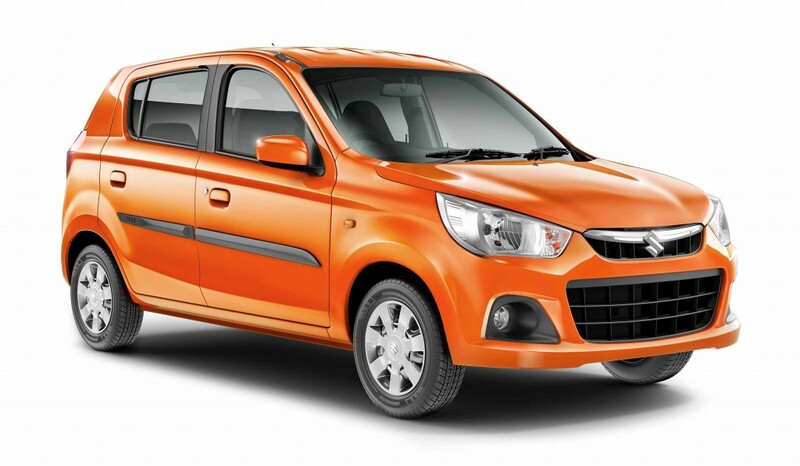 The All New Etios Liva is aimed at offering the best of comfort and space of a home. We would like to thank our customers for their appreciation and hope to create more customer delight with these latest introductions in the lineup. 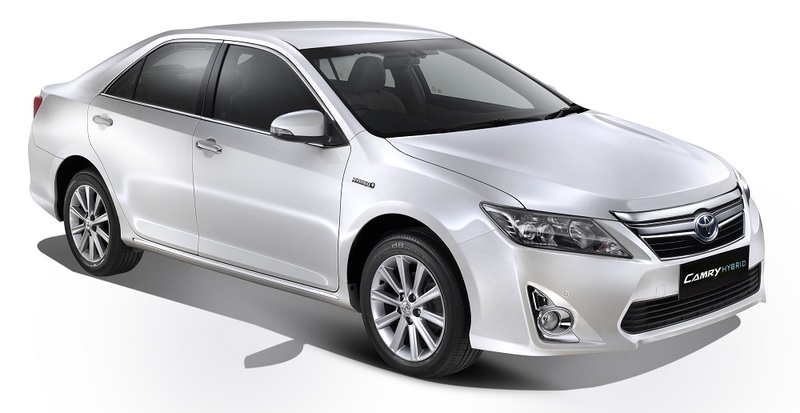 The new models have been launched to provide product excitement during the festive season. TKM has started a safety campaign to further this cause. The name of the campaign “We are safety leaders” , signifies the company taking a lead to spread awareness on safety. THUMS [Toyota HUman Model for Safety] is the mascot for the campaign. 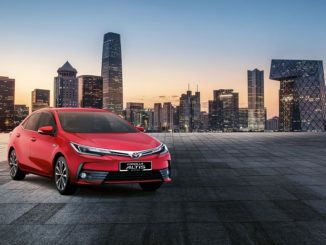 Toyota’s THUMS Technology is also used by research institutes and car companies across the automotive industry in Southeast Asia to improve Safety. 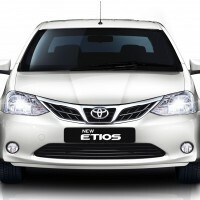 Etios is available in the price range of Rs. 5,74,081 and Rs.7,06,567 (petrol variant ) and Rs. 6,84,081 and Rs. 8,16,567 (diesel variant), ex-showroom Delhi. 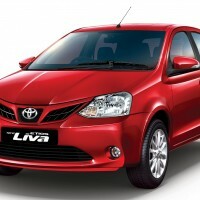 Etios Liva is available in the price range of Rs. 4,76,142 and Rs. 6,57,105 and (petrol variant ) and Rs. 5,94,642 and Rs. 6,95,460 (diesel variant), ex-showroom Delhi.